1460 Co Rd 79 , 133.7 Ac. 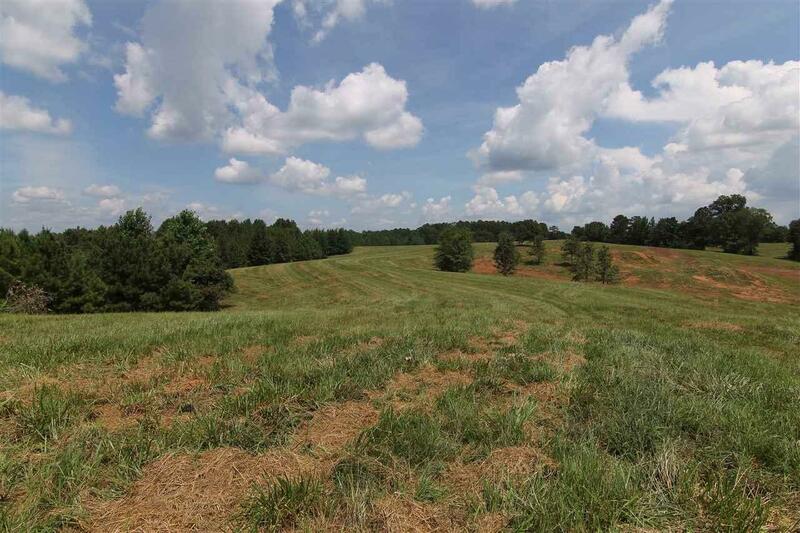 133 Acres, Fenced Pasture, Creek, Pond, Clay County near Wadley, Alabama Parcel consists of mainly pastureland with some new fences. An old farmhouse and mobile home are located on the property, but neither has much value. Electricity and well are onsite. There is a pond, nice creek and branch on this tract. 1800 Feet of Paved Road Frontage. Abundant signs of deer and turkey make this a great hunting/recreational piece. It would also make an excellent cattle or horse farm and a very nice place to spend time with your family.